The Cathedral School has undergone many changes throughout its long history, but there is one thing that has remained the same - it has always provided a nurturing and challenging environment where students can learn, develop and grow in a caring Christian community. The School was established in 1917 as St Anne's, a girls' school operated by the Sisters of the Society of the Sacred Advent. Sixty years later, the Sisters departed, and the school came under the control of the Anglican Diocese of North Queensland. The first lay principal was appointed in 1978, and the school soon became co-educational and assumed its new name.  The original school operated in the Synod Hall adjacent to St James Cathedral, but soon moved to its own premises on the site which is now occupied by the Townsville City Council. During the war years, staff and students were evacuated to the safety of inland Ravenswood, and in 1958 the school moved to its current site in suburban Mundingburra. Cathedral (as it is affectionately known) is now a modern, independent Anglican School. Students from Kindergarten to Year 12 enjoy the unique natural environment created by the massive rain trees and fresh water lagoon in the school's grounds. The single campus is "family friendly", and provides easy transition for students as they progress through their years at school. Available for download below is The Cathedral School Master Plan which will direct and inform all future building projects and their associated educational goals for the school.